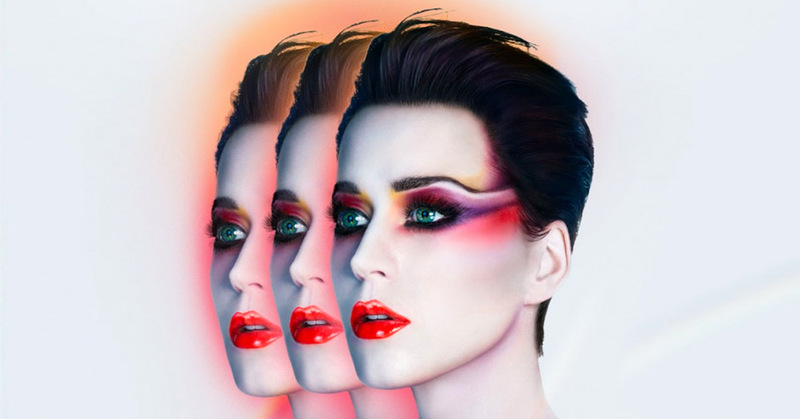 Katy Perry is arguably one of the biggest artists of all time. It was a pleasure to work with The Creative Corporation produce a new website following the release of Katy’s latest album ‘Witness’. A fully responsive, super-clean and modern WordPress website showcasing Katy’s entire discography, catalogue of videos and images. The site allows for some cutting edge features, such as custom Spotify playlist creation, all supported by a fully customisable management system.